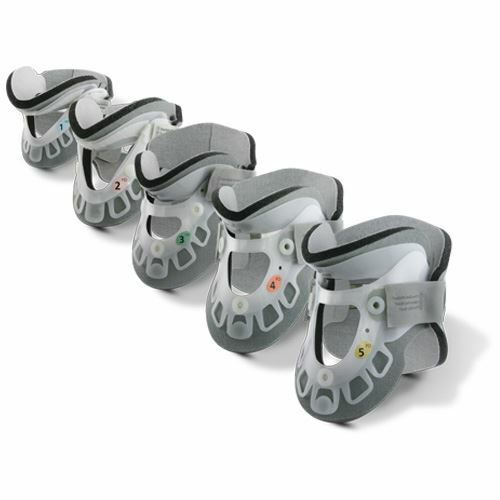 Aspen Paediatric Collar Set includes the Aspen Paediatric Cervical Collar and replacement pads. 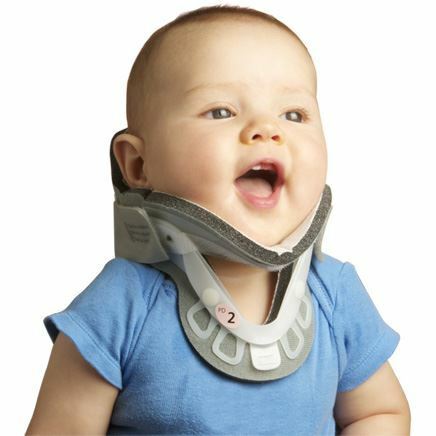 This collar offers effective motion restriction. 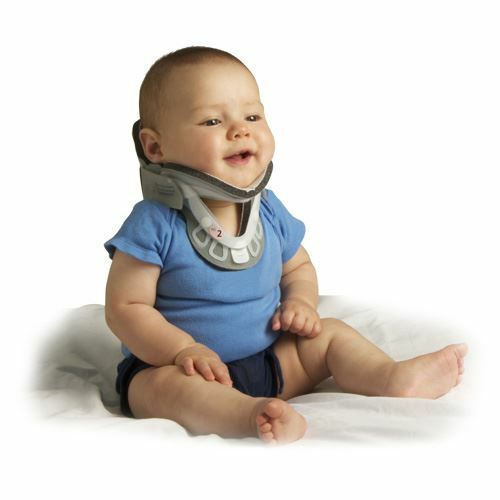 Aspen Paediatric Collars automatically conform to provide a custom fit for all children. Pads are made of breathable, open cell foam with a soft, hypoallergenic cotton lining which keeps the skin clean, cool and comfortable. Also available in Adult sizes. Refer to patient length and age for sizing guide.